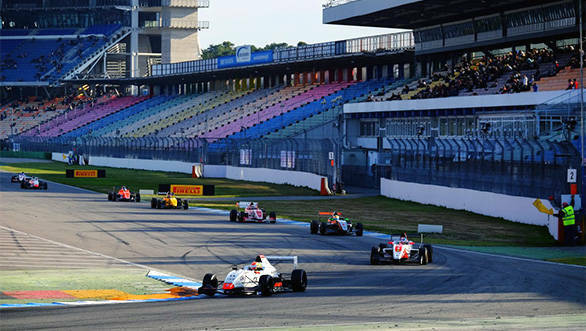 Jehan Daruvala finished as the rookie runner-up in his first season of the Formula Renault 2.0 NEC series. 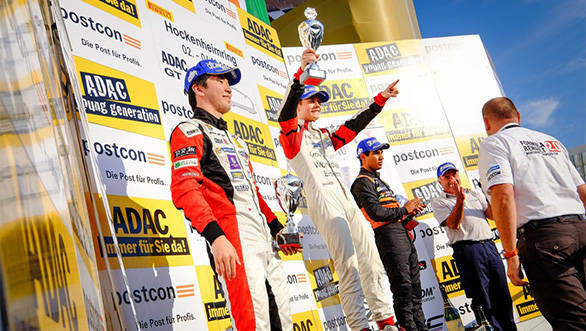 The final round was held at the Hockenhiem Circuit where Daruvala took a podium finish in the first race on Saturday. He started third from the grid and almost lost his position as Ukyo Sasahara, a seasoned Eurocup competitor, overtook him at the start. However, he managed to hold third as he got past Kevin Jorg after a close battle. Daruvala's third place finish in the first race closed the gap between him and rookie-rival, Max Defourny, to just 4.5 points. Unfortunately, Sunday didn't prove to be very fortunate for Daruvala. In his first race of the day, he spun four times due to perilous conditions on the track. The final spin on the sixth lap ended his race. This opened Defourny's lead of 16.5 points in the rookie championship title with one race left. The final race of the season had Daruvala on P2 and could have been his final shot at winning the rookie title if it wasn't for his jump start. In the opening lap, he was involved in an incident with Dries Vanthoor which briefly sent Daruvala off the track. After serving the drive-through penalty for the jump start, Daruvala came out 18th. He managed to fight his way back to 11th by the end of the race, but it wasn't enough to best Defourny, who had finished fourth in the race. Louis Deletraz won the overall championship with 378 points with Kevin Jorg and Ukyo Sasahara following with 305 and 296 points, respectively. Defourny won the rookie title and finished fourth in the championship with 218 points, while Daruvala finished fifth overall with 194.5.